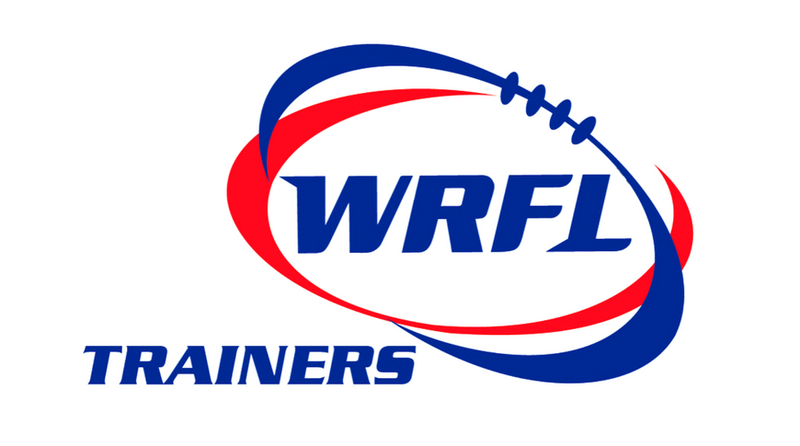 The WRFL Trainers Association is wanting to acknowledge the hard work, trust and commitment shown by some of the league’s amazing trainers. We’d like to hear from anyone who would like to nominate an outstanding trainer for Trainer of the Month. The award is a chance to acknowledge the fantastic efforts of trainers. 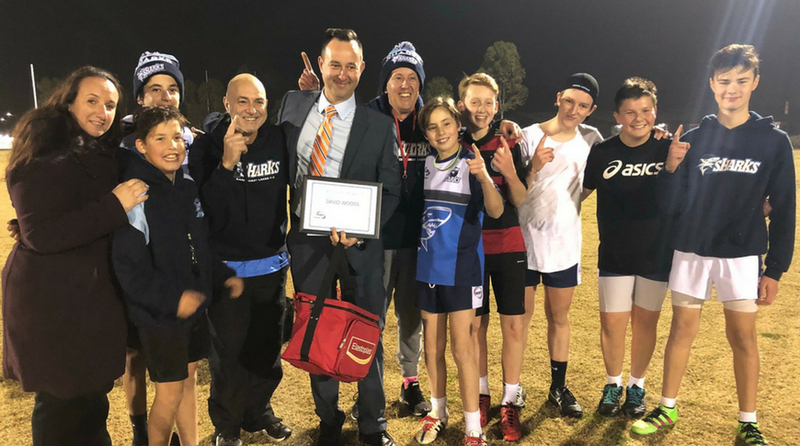 The winner of the Trainer of the Month award will be recognised on the WRFL website, a certificate by the WRFL Trainers Association and a gift. So please take part and nominate a trainer you think is highly deserved of recognition. It doesn’t matter how long you have been a registered trainer, your ability to go above and beyond as a trainer is what will be considered. The winner of the Trainer of the Month award will be announced on the last Wednesday of every month. The WRFL Trainers Association is proud to announce the Trainer of the Month Award winner for the month of July. Congratulation to Jason Cross from Point Cook for being selected as the recipient. The Trainers Association surprised Jason at training last week. He was presented with a certificate of recognition and a few gifts of appreciation for a job well done. Jason was nominated by Point Cook president Ivo Havard. The Trainers Association is proud to announce our first Trainer of the Month. Congratulations to David Woods from Point Cook Centrals who was awarded the ‘Trainer of the Month’ Award. He received a certificate of recognition for his outstanding performance as a trainer. 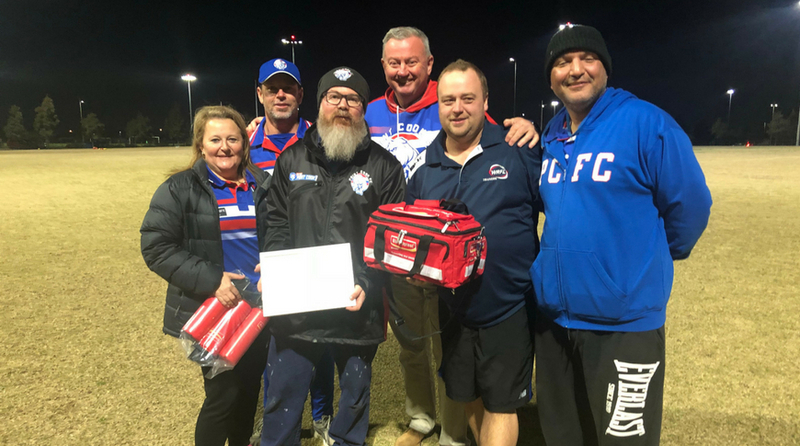 David was nominated team manager Lisa Sarikonda and thanks to her, David received an Eftpos voucher and merchandise from Elastoplast to add to his first aid equipment. 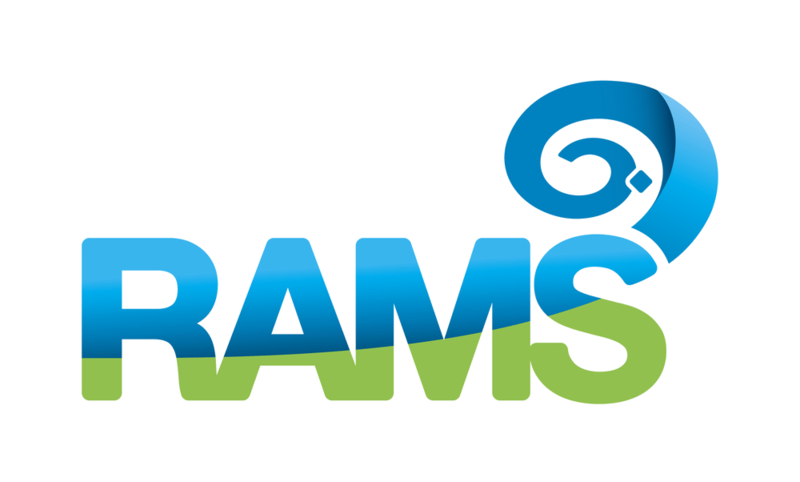 Thank you to everyone one who was kind enough to nominate a trainer. All nominations received will still be considered and new nominations are welcomed for July Trainer of the Month. We look forward to surprising our next winner. Get on board and nominate a trainer who deserves recognition.